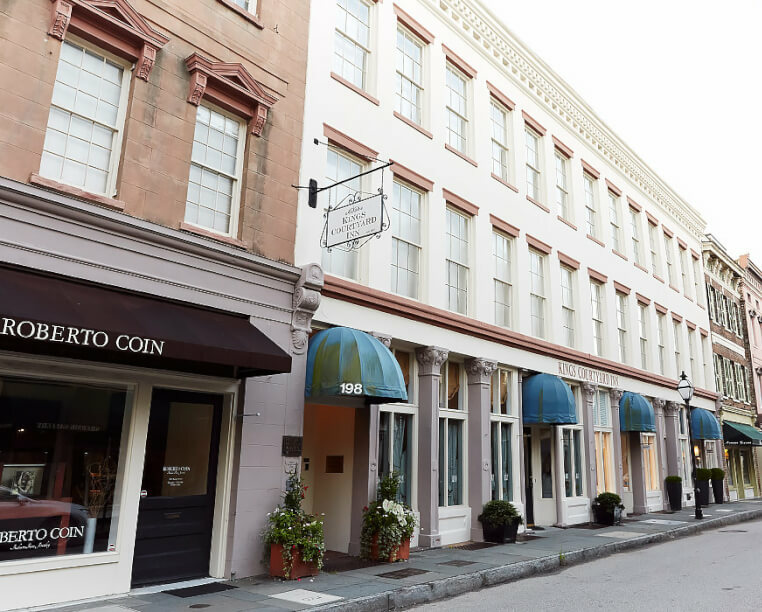 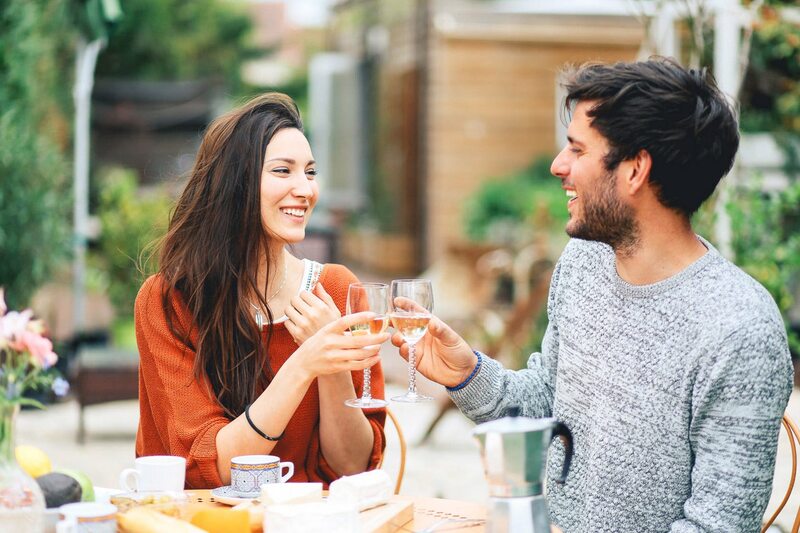 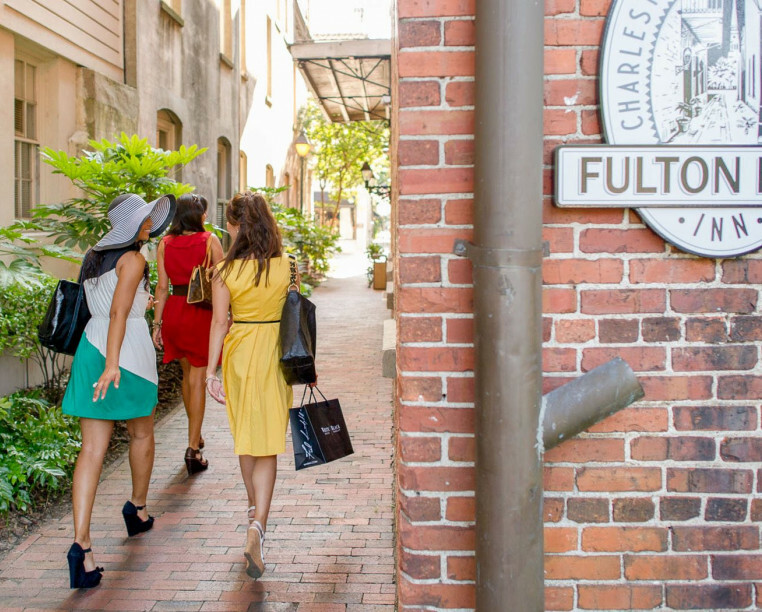 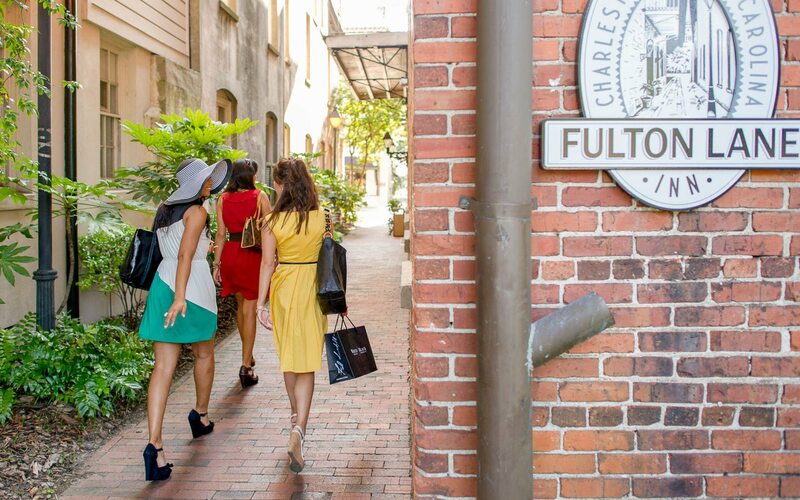 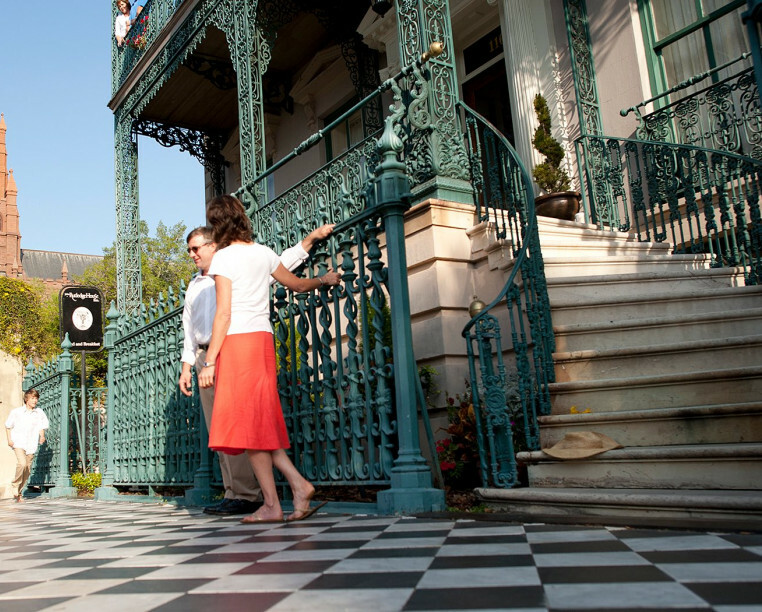 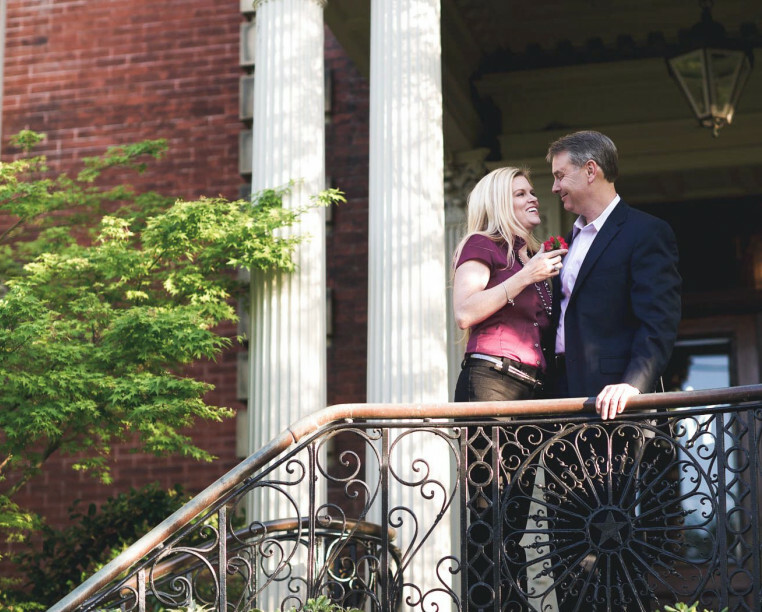 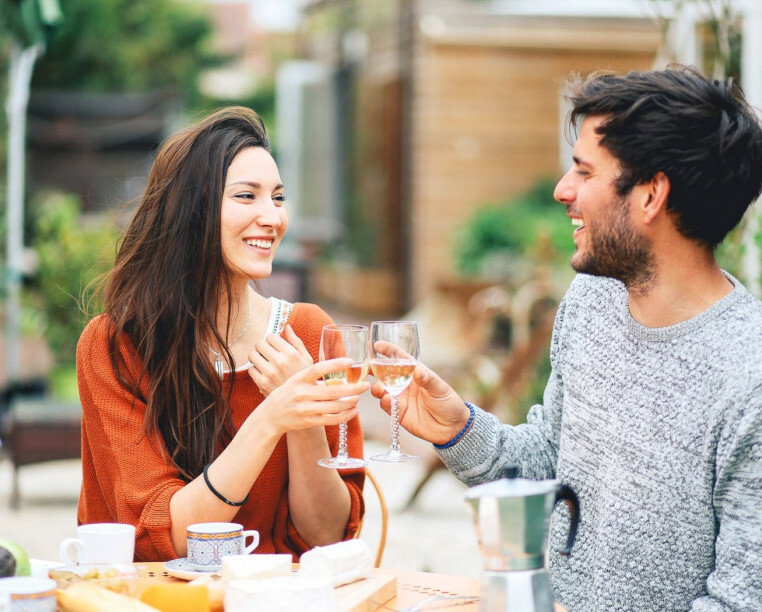 Discover warmth, hospitality, and luxury at each of Charming Inns’® unique properties in the renowned city of Charleston, from romantic enclaves and historic landmarks to inspired restaurants with incredible Lowcountry cuisine. 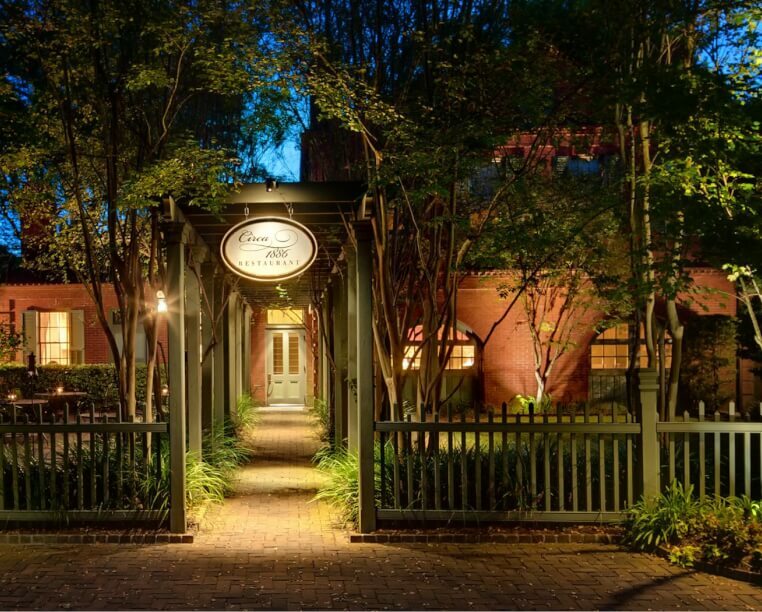 Tucked away mere steps from King Street's energy and excitement, the Fulton Lane Inn offers a serene and intimate escape into warm hospitality, Southern charm, and quiet comforts, while its crisp, clean style recalls a holiday hideaway where surroundings reflect the natural beauty of our nearby waterways and beaches. 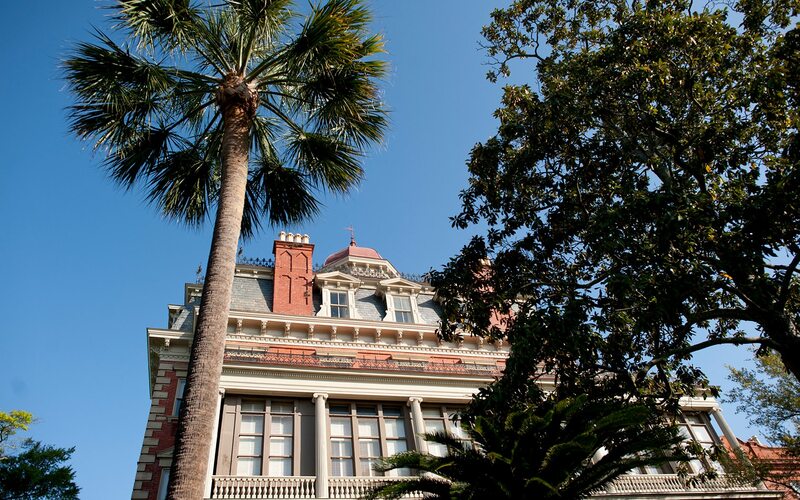 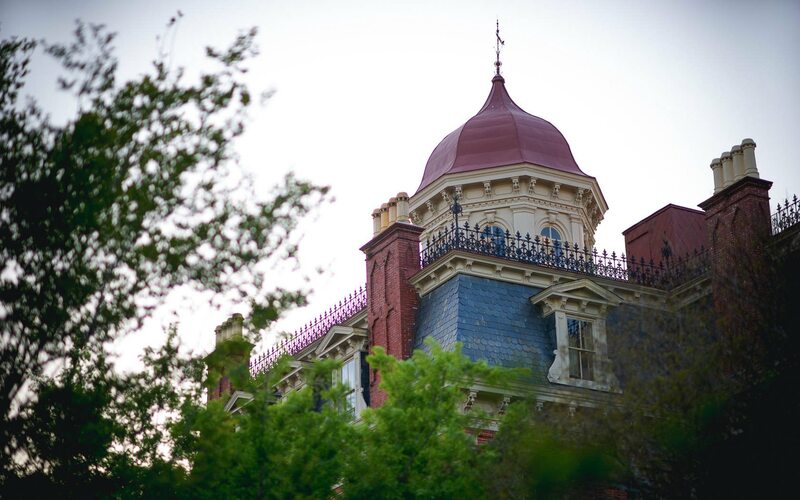 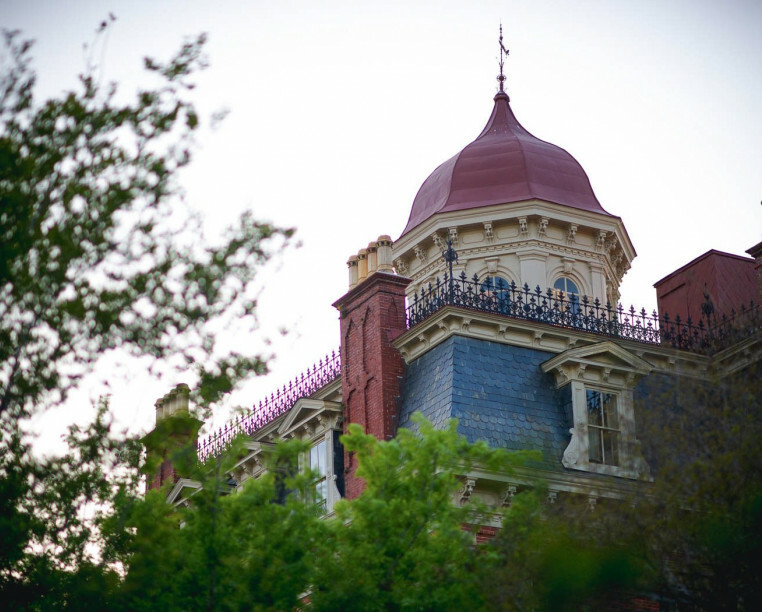 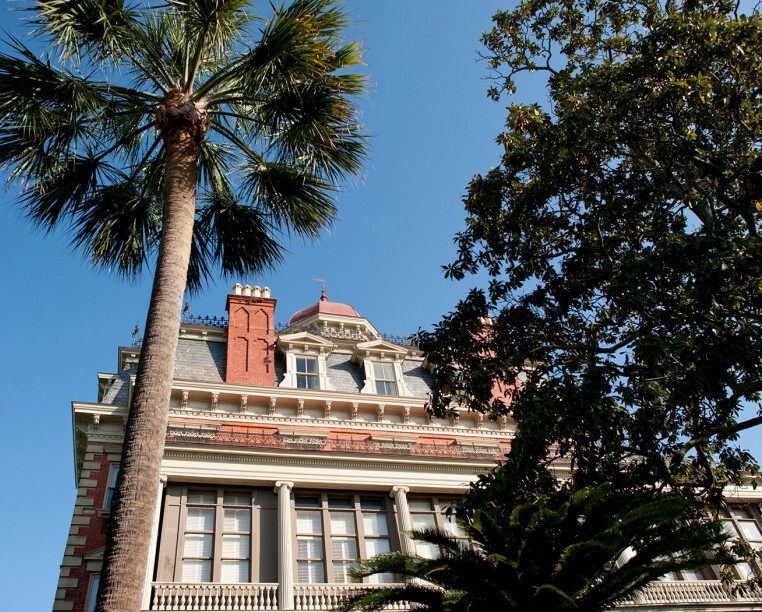 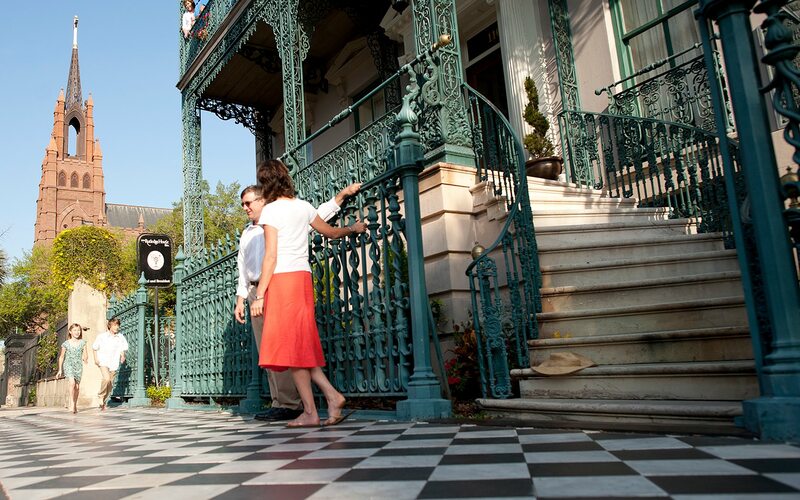 The John Rutledge House Inn® is the only home of a signer of the United States Constitution that serves as both a historic landmark and a luxurious inn. 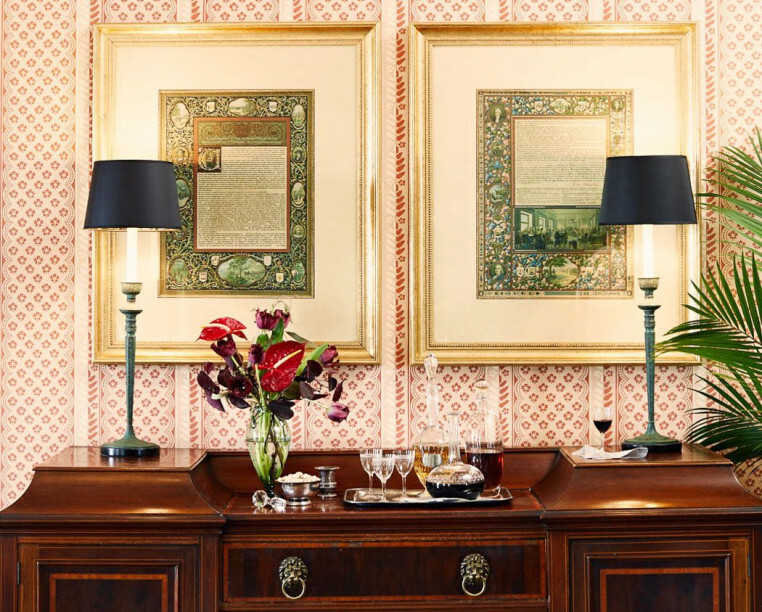 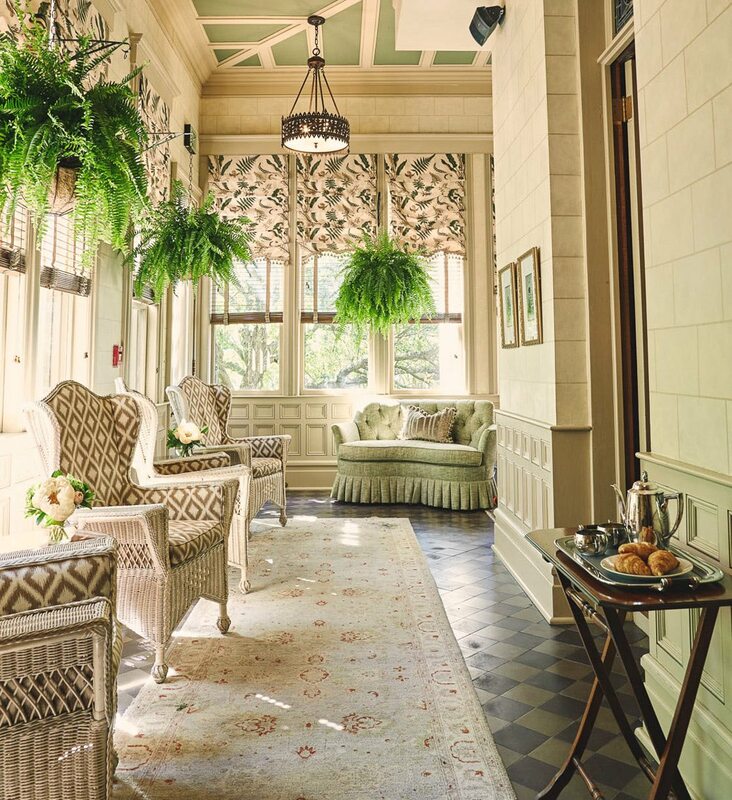 Its remarkable setting, grand architectural details, and whimsical period décor create an experience that’s equal parts celebration and luxurious restoration. 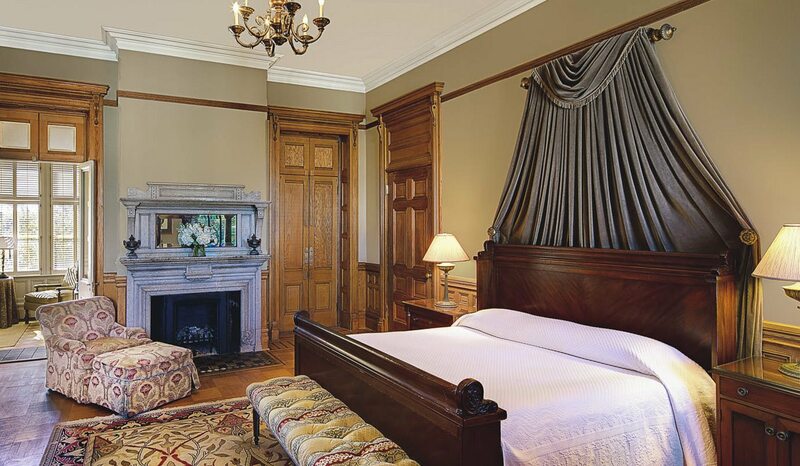 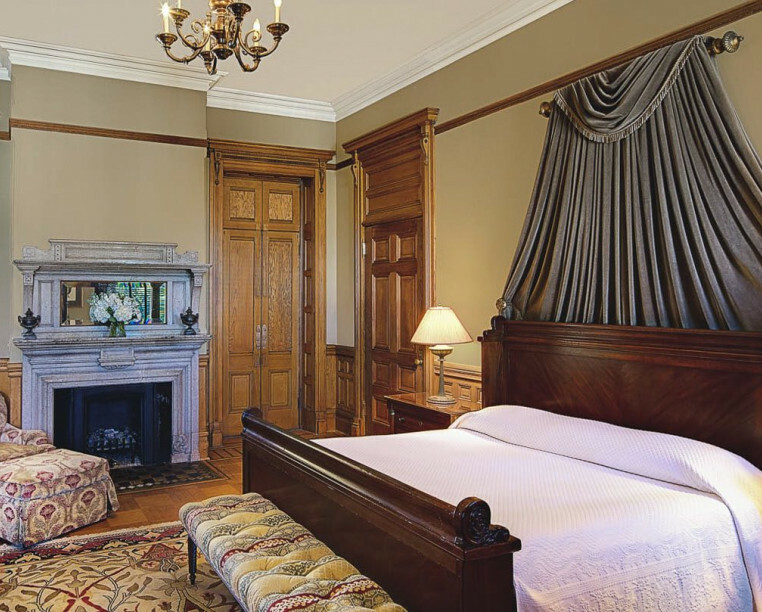 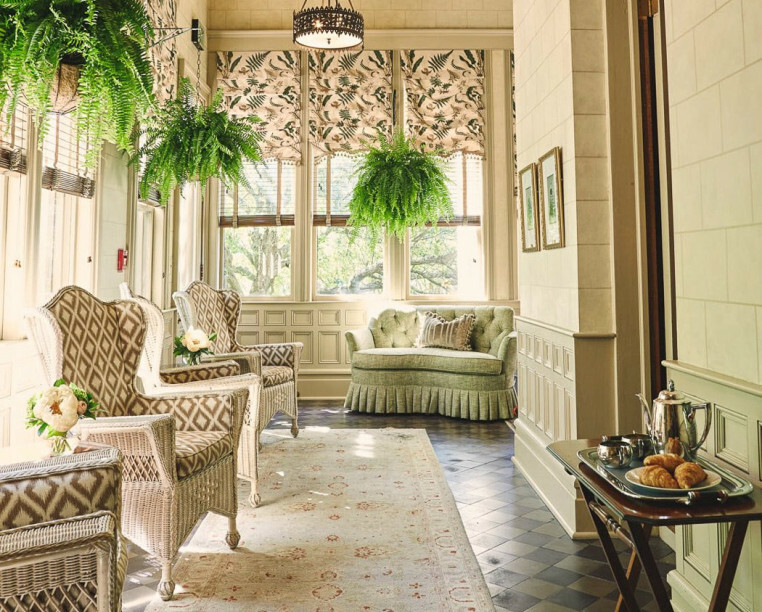 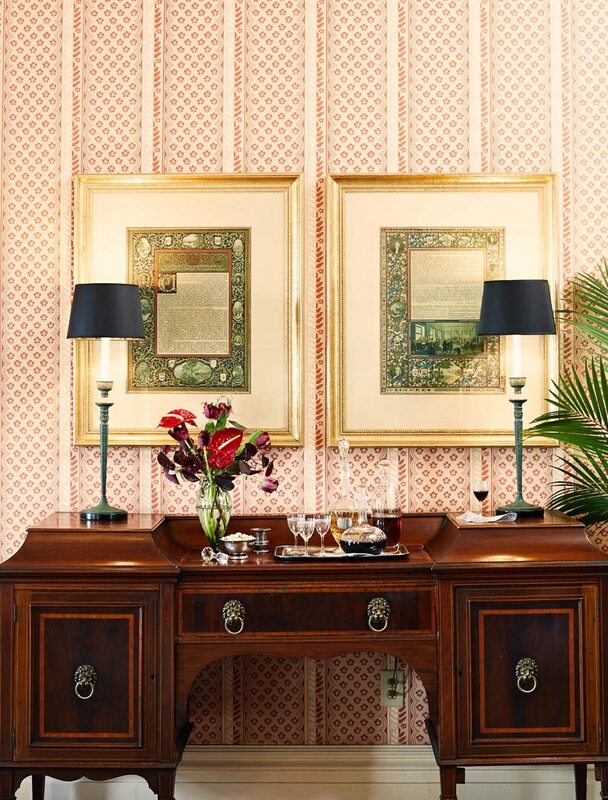 A 21-room tribute to Southern splendor, the Wentworth Mansion® is a luxurious, historic downtown Charleston inn that exemplifies grandeur with Italian crystal chandeliers, hand-carved marble fireplaces, gracious hospitality, and luxurious amenities—all just steps from award-winning dining, culture, history, and shopping. 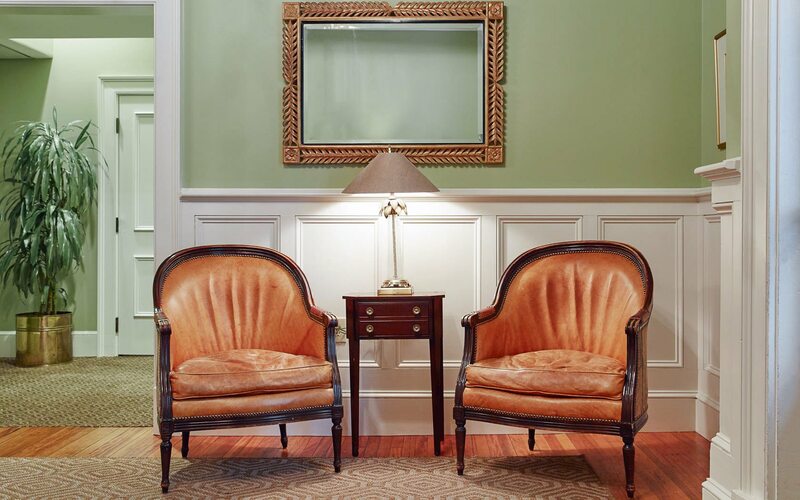 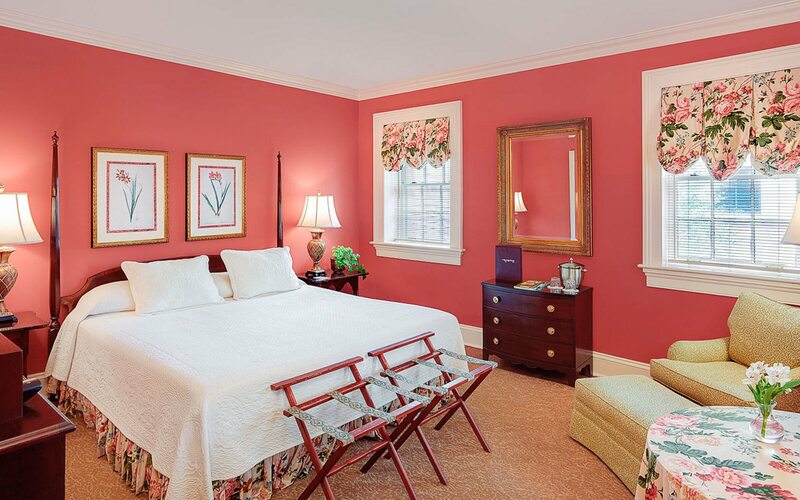 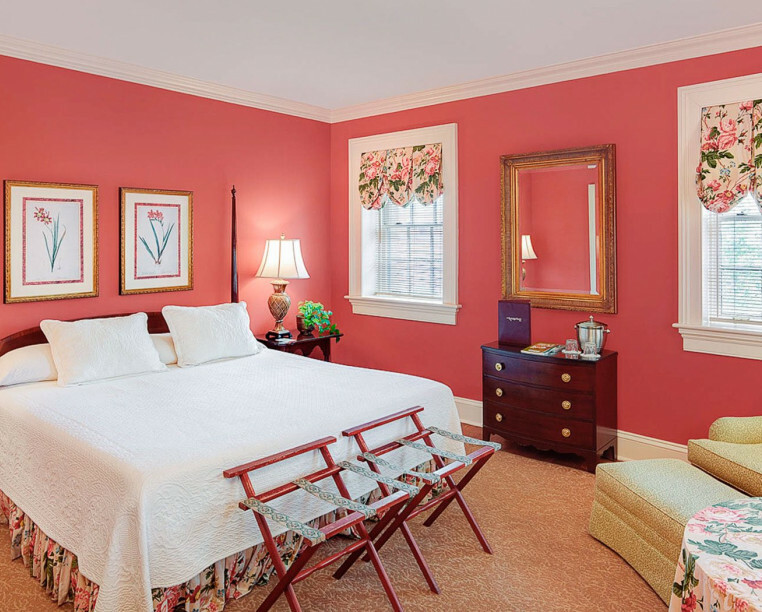 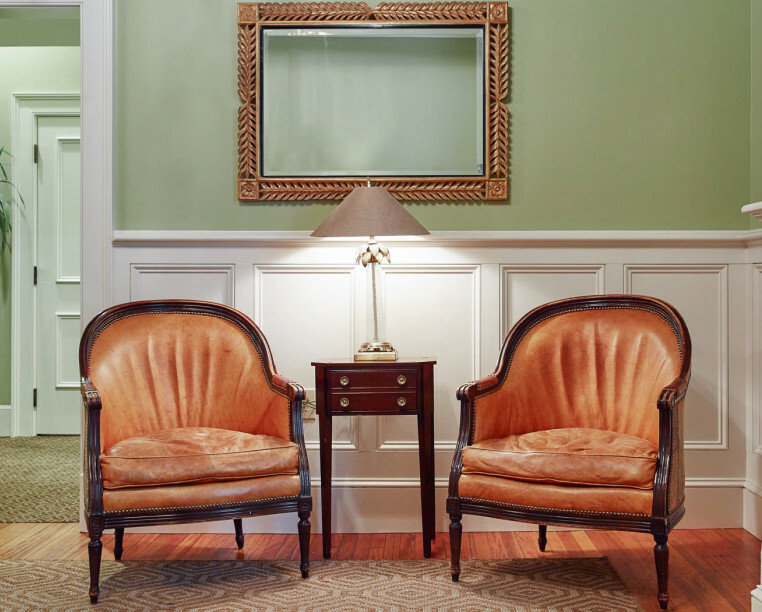 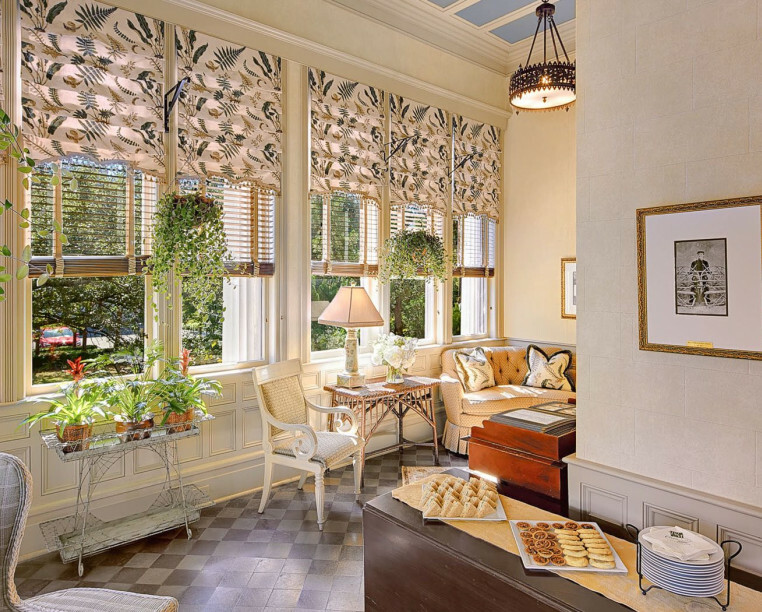 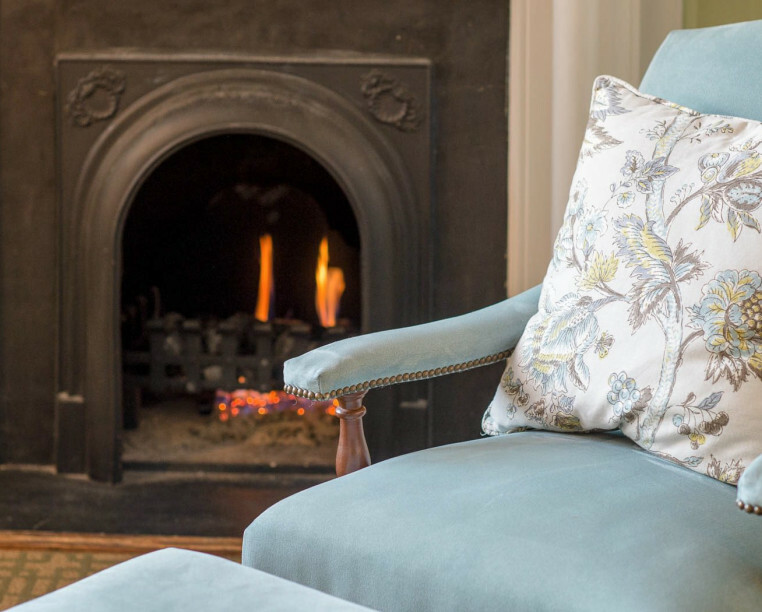 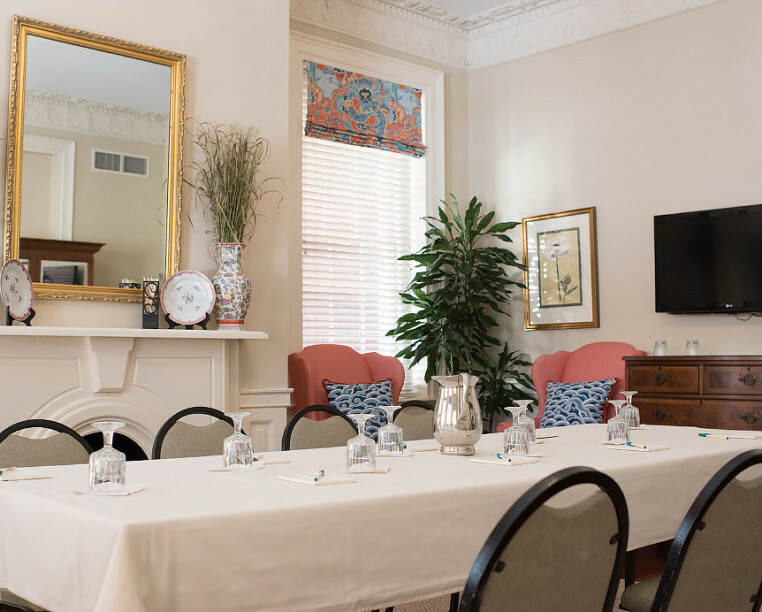 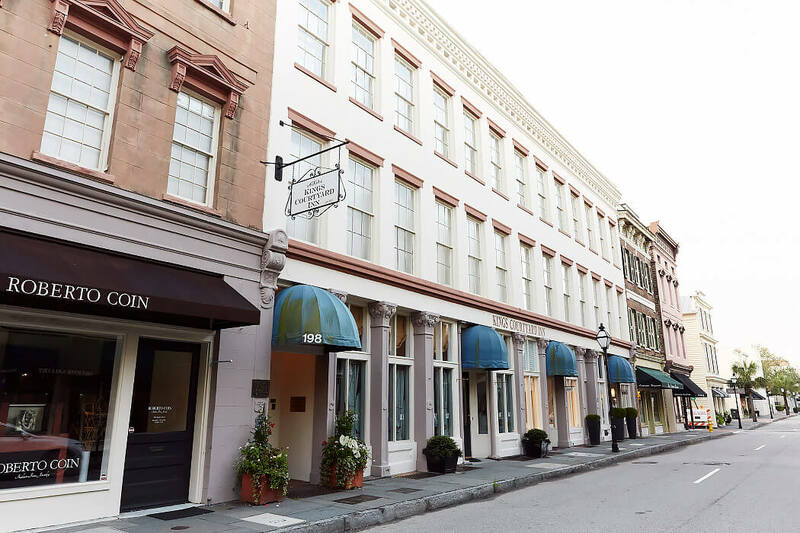 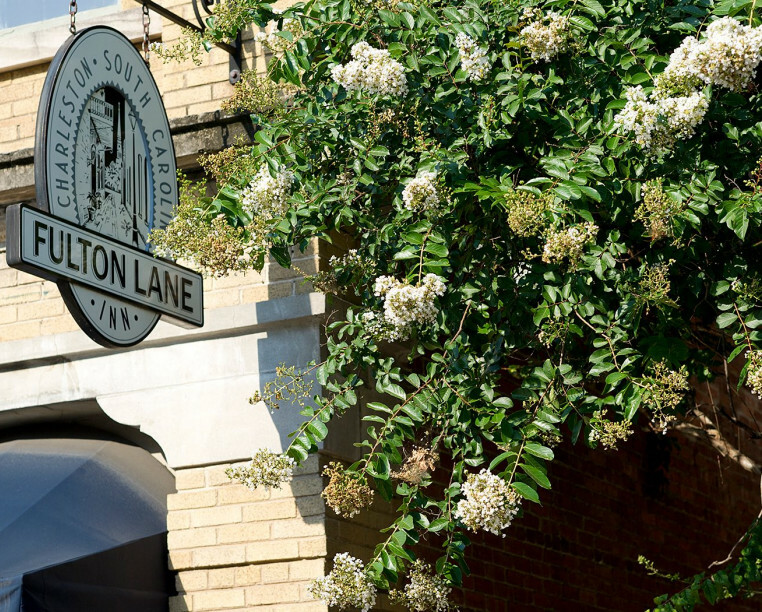 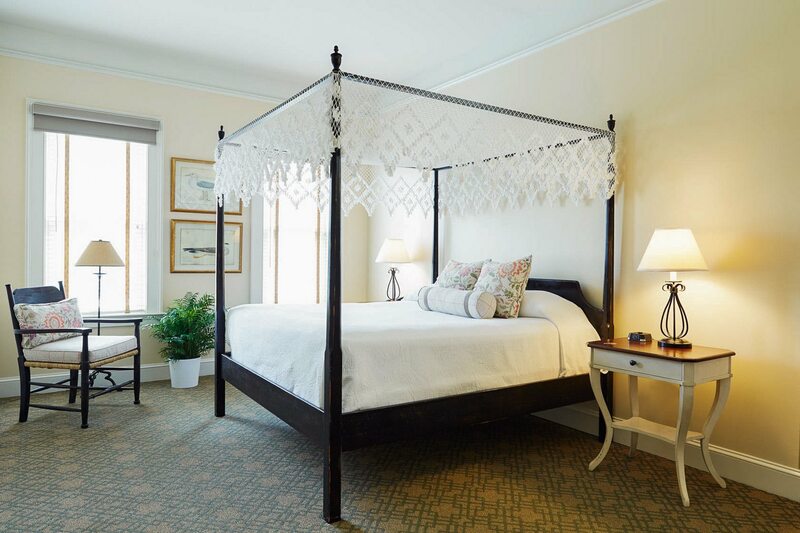 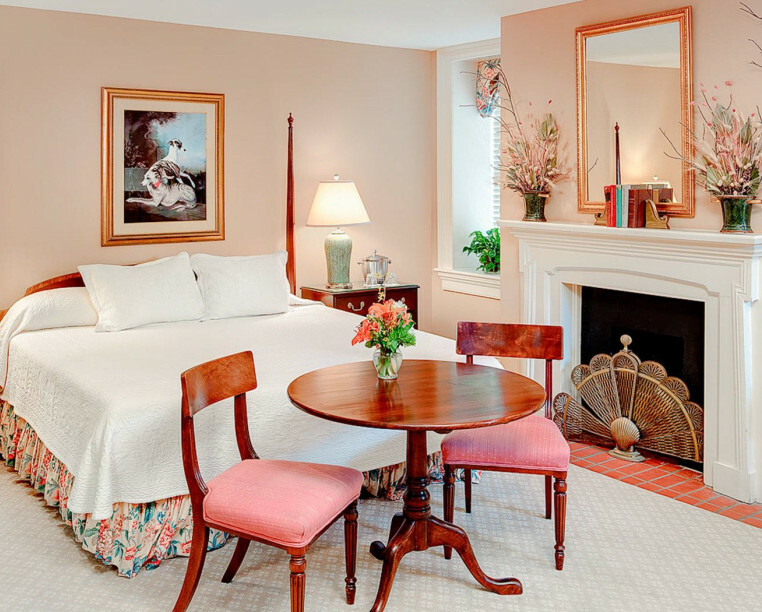 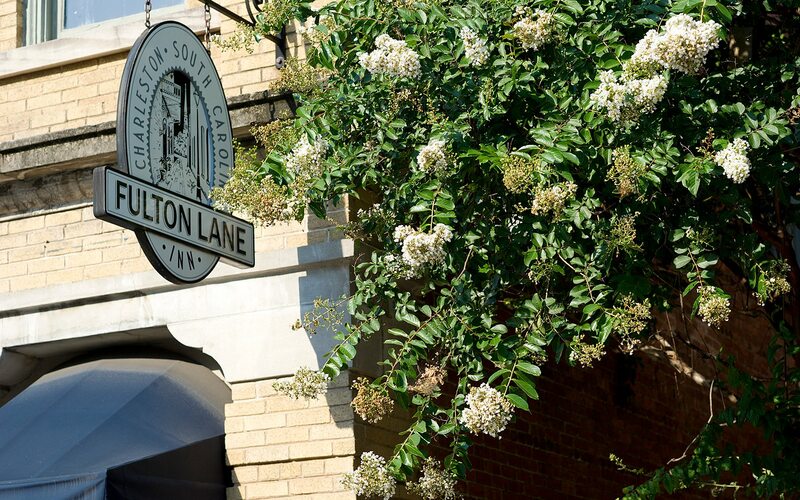 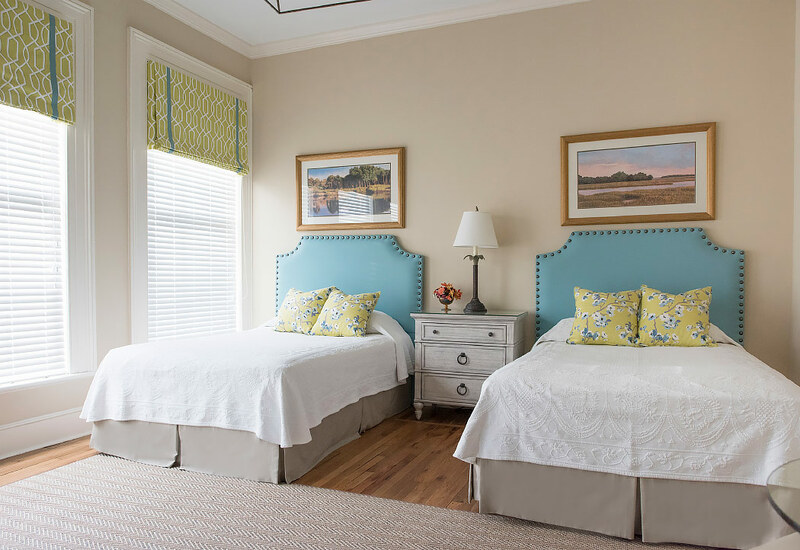 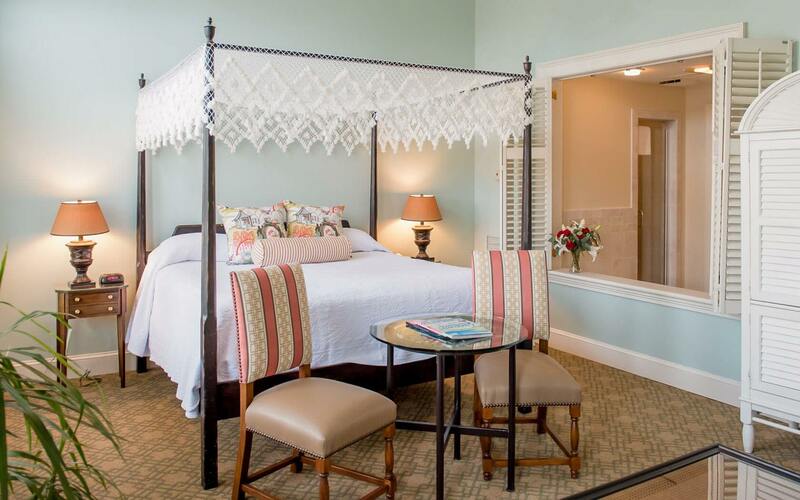 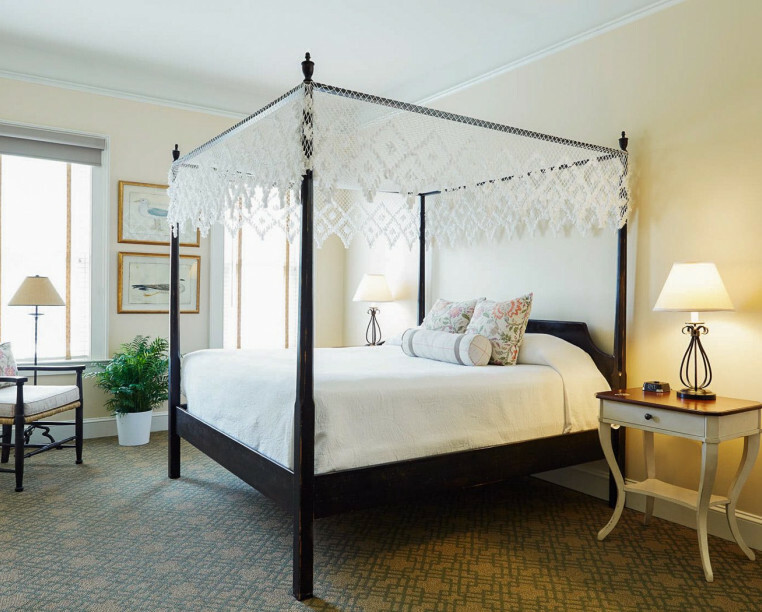 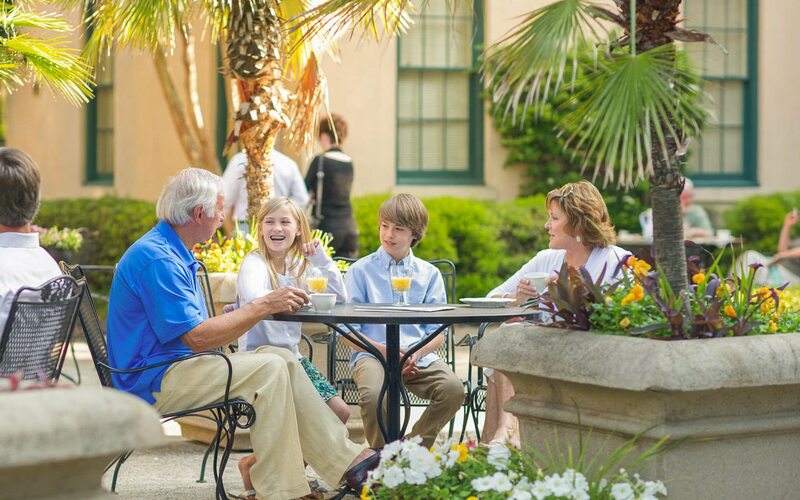 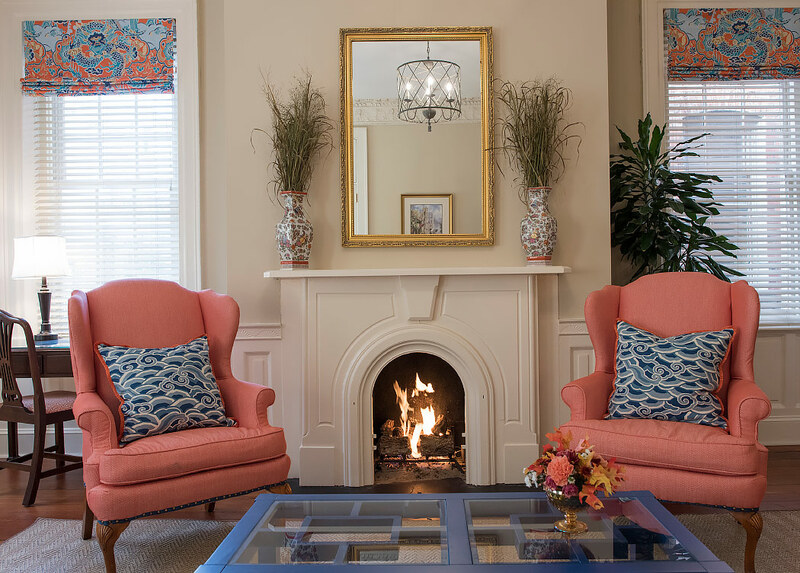 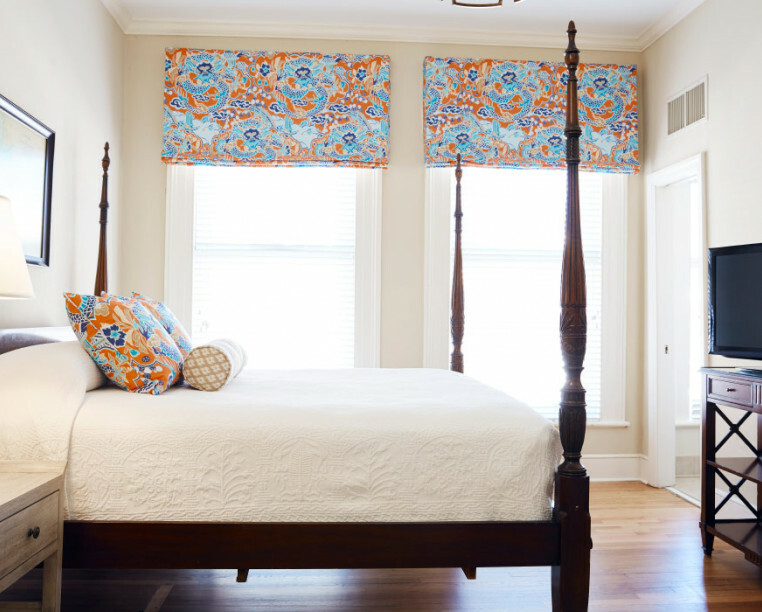 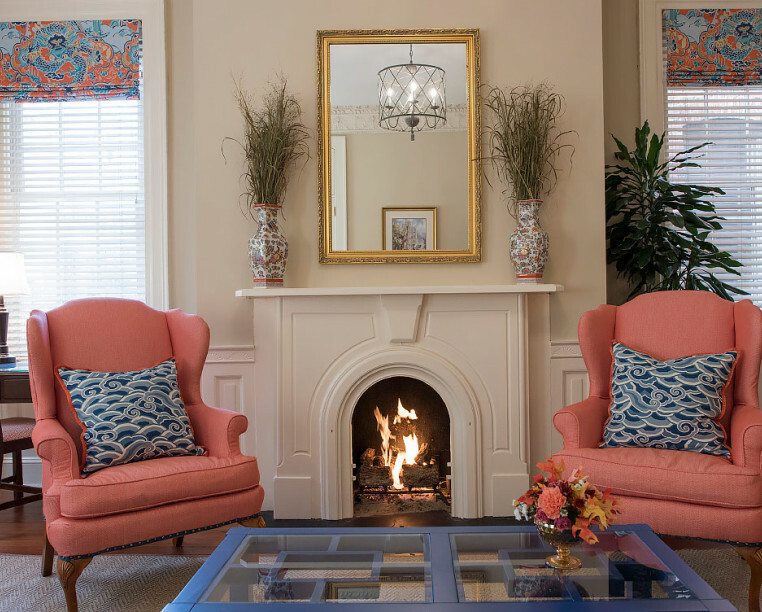 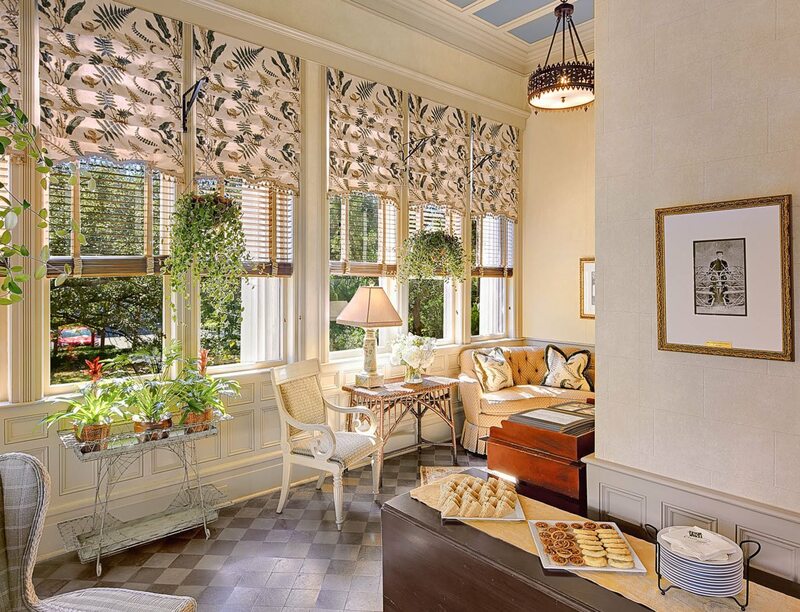 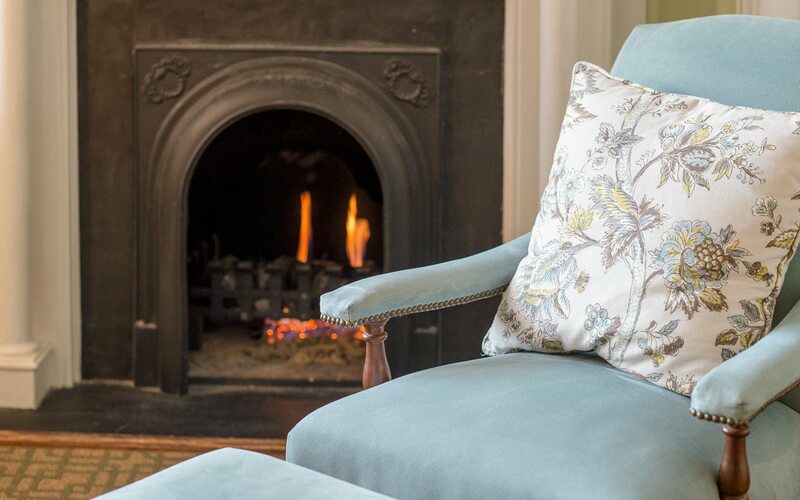 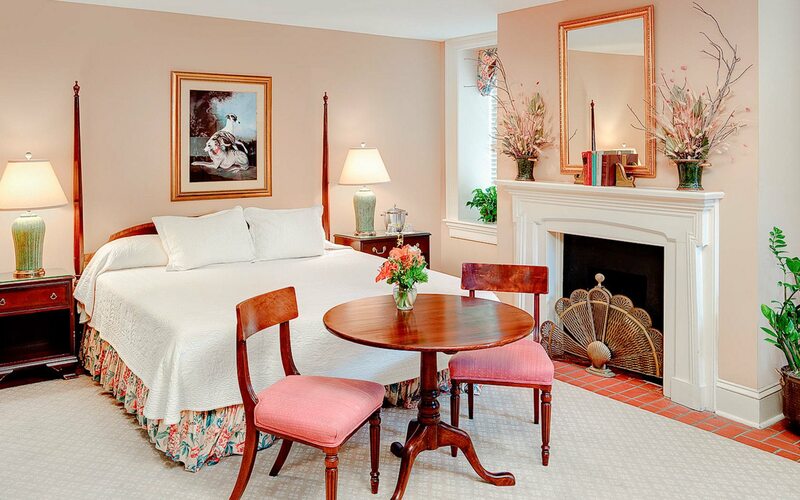 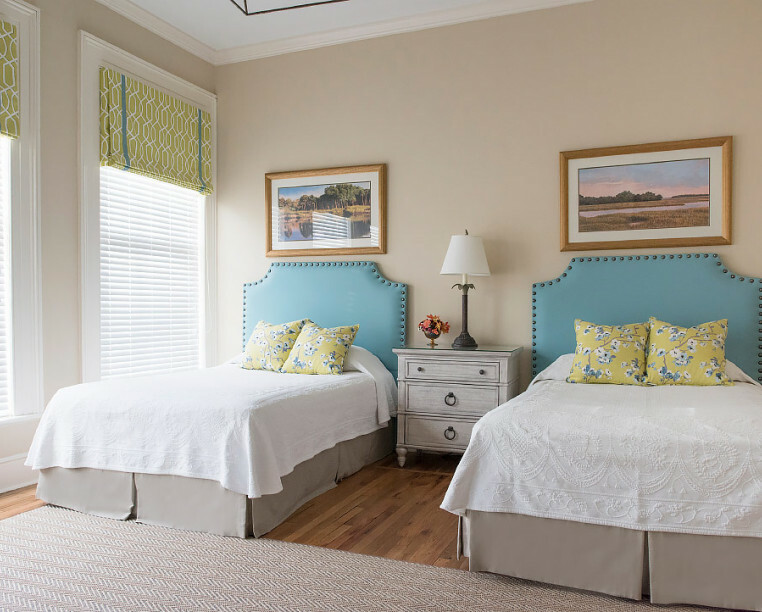 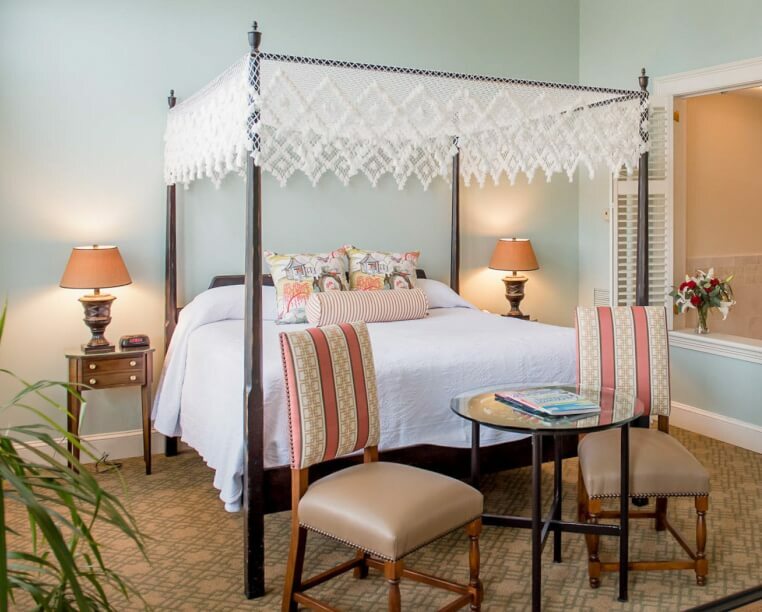 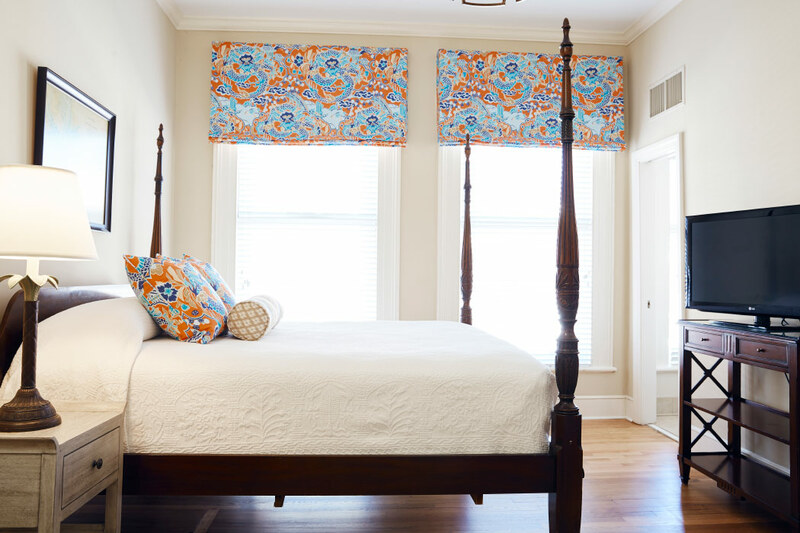 From expansive windows and original hardwood floors to the true sense of Southern hospitality, Kings Courtyard Inn embraces the energy of both Charleston and its treasured guests. 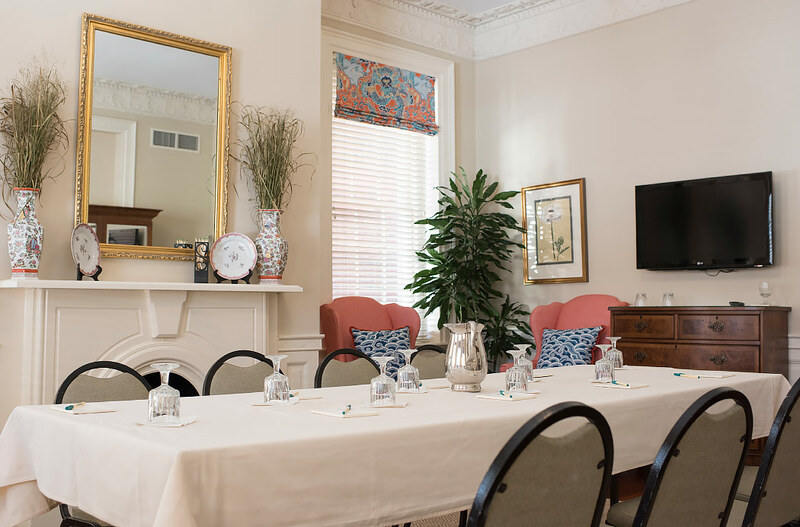 The beautifully restored rooms of this historic 1853 inn are surrounded by sun-filled courtyards, inviting the opportunity to mingle in the heart of the historic district. 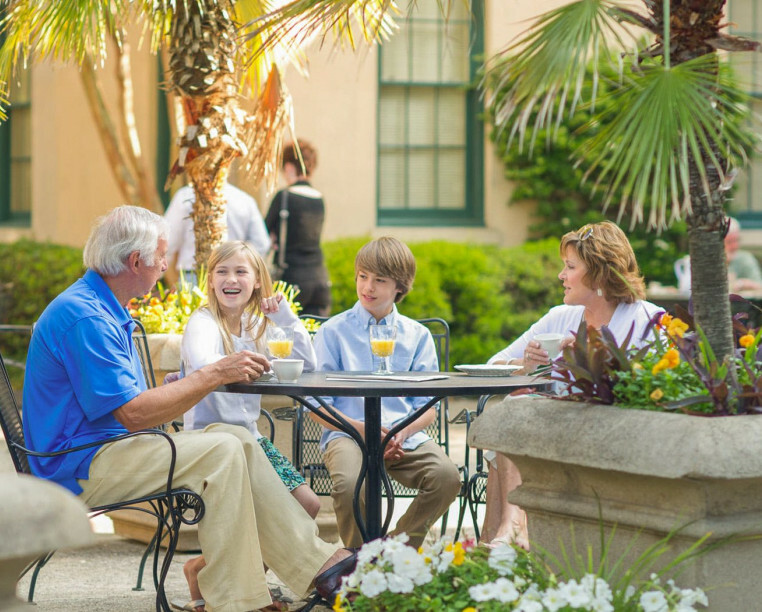 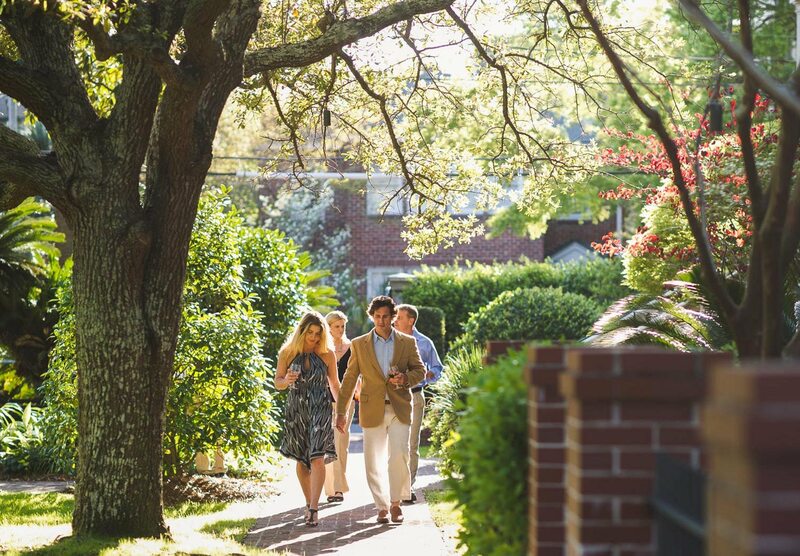 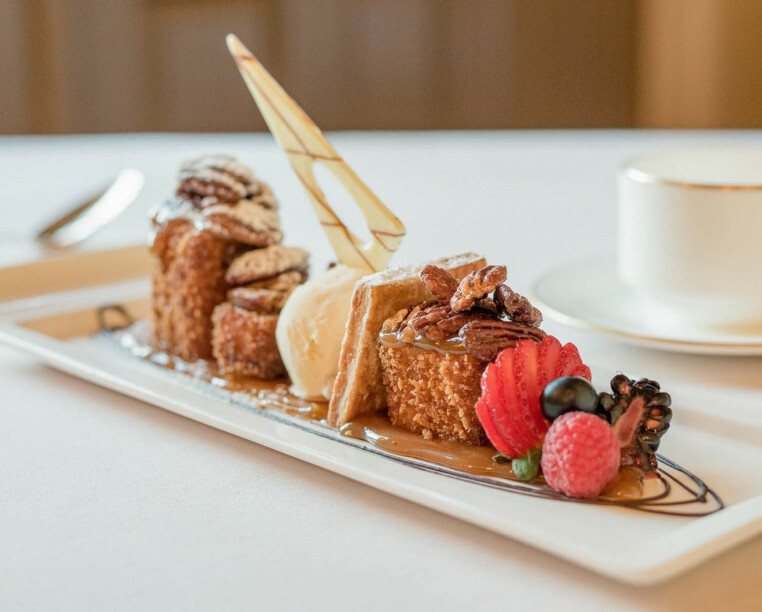 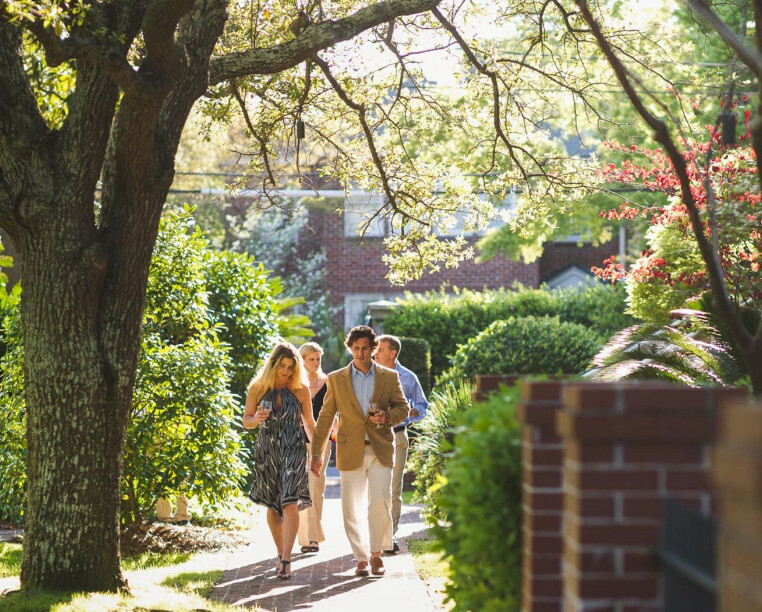 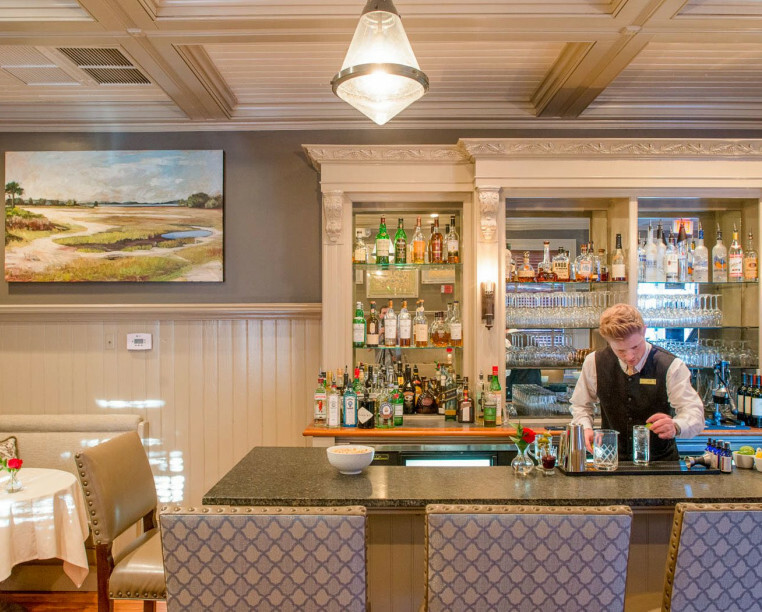 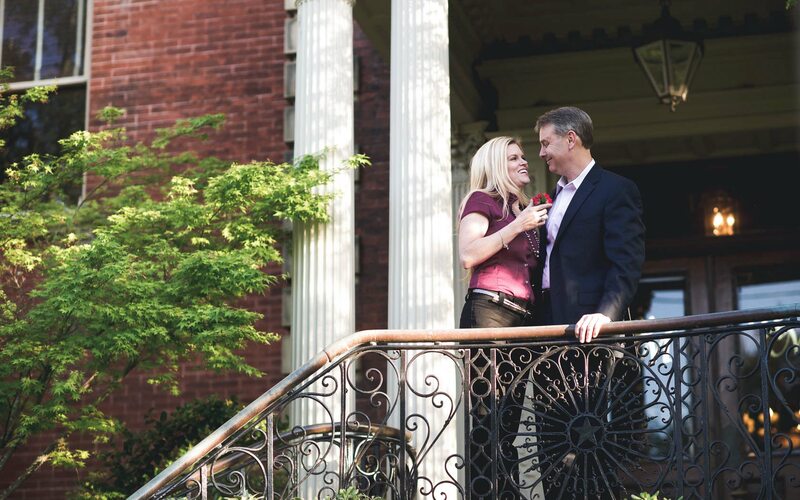 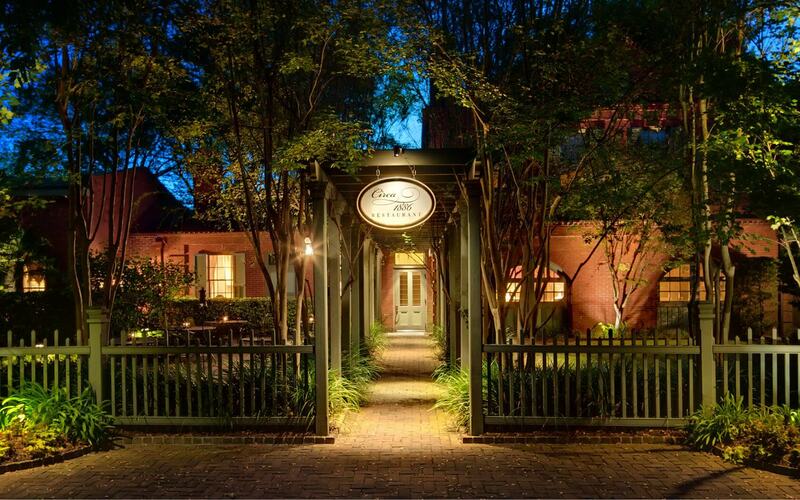 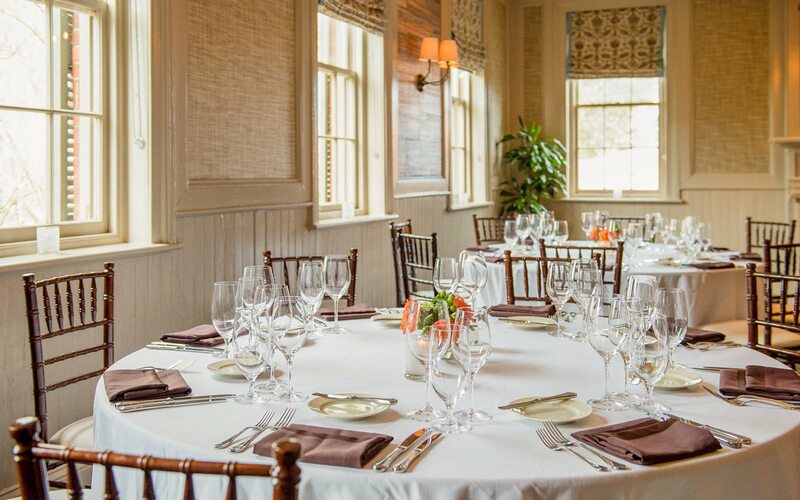 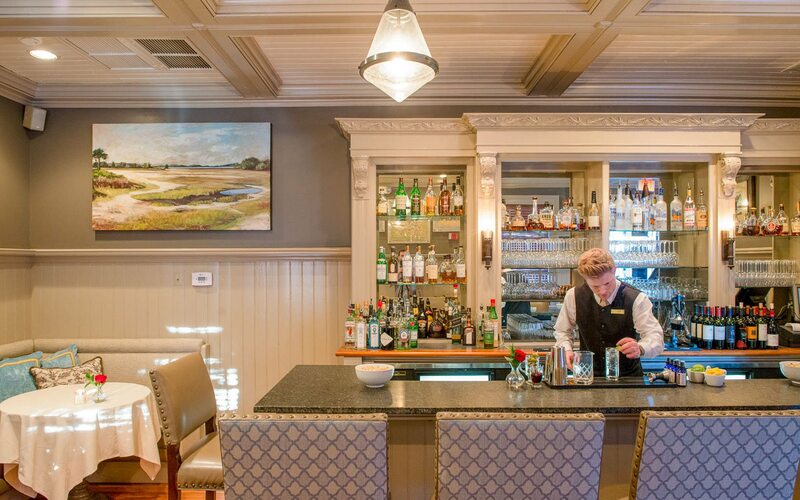 A fine dining restaurant nestled in the gardens behind Wentworth Mansion®, Circa 1886 Restaurant celebrates Charleston with contemporary cuisine, featuring only the finest local ingredients. 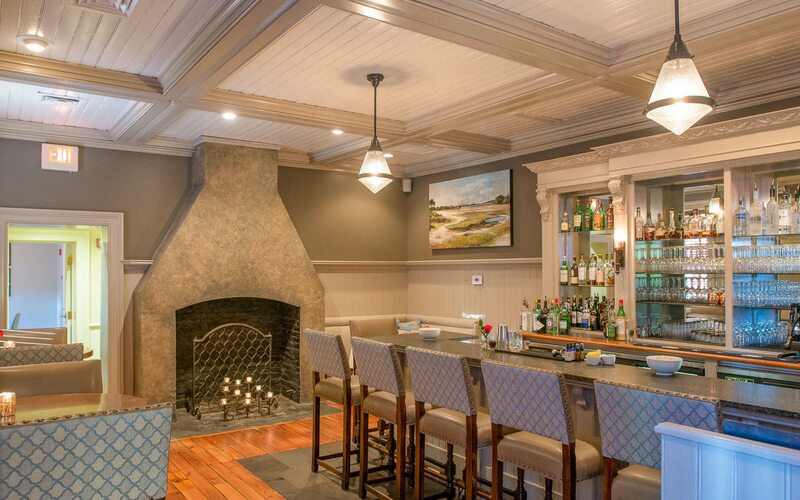 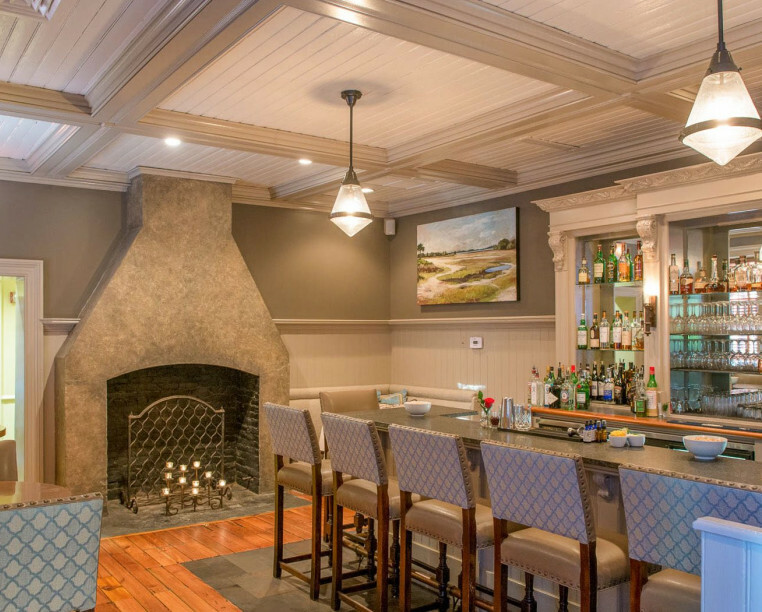 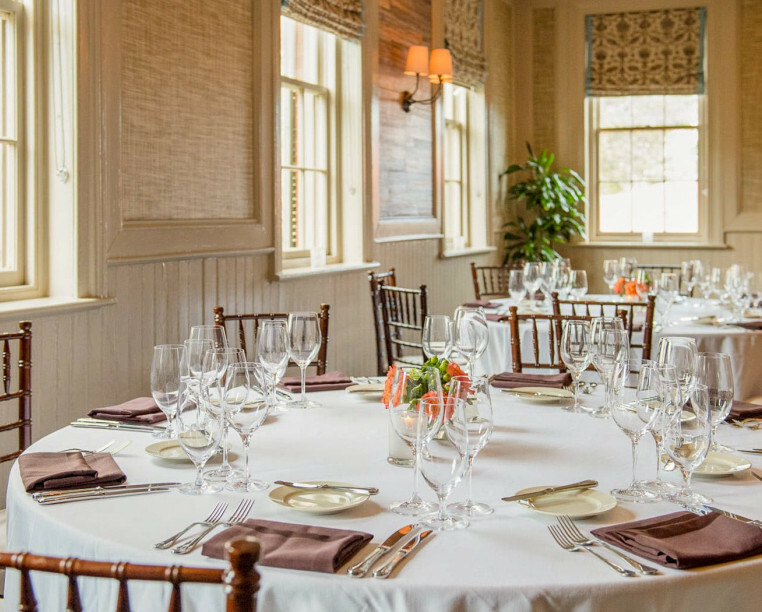 Set in the original carriage house of the mansion beside it, Circa 1886 Restaurant honors past, present, and all who join us at the table.